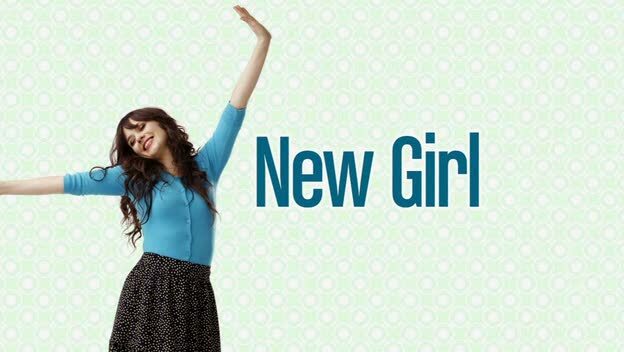 Quick Thoughts: NEW GIRL, "Thanksgiving"
During Episode 11 of "The Small Screen Podcast" (dropping soon), I defended New Girl against some criticisms about Jess that I felt were unfair. The reason I bring this up now is because I might have a better understanding of where those people were coming from after watching "Thanksgiving." To be clear, I'm still a fan of Jess and of the show, but Justin Long's character (who was the male version of Jess) got on my nerves by the end of the episode. His overly nice guy routine, frankness with Nick, and his stupid violin just irked me so damn much, so now I can sympathize with those who can only take Jess in small doses. Maybe it's because I can relate to Nick, but I was so glad when this episode was over. Speaking of Nick, my head was hurting after it was hit so many times with the fact that he likes Jess. Right now, this has to be the least subtle "will they/won't they" on television. While I wasn't a fan of Paul, I did find myself laughing a lot during this episode, so I wasn't turned off to the show because of one minor flub. I loved the fact that Schmidt was a task master in the kitchen, and I'm kind of rooting for a Schmidt/Cece hook up. I wouldn't say that "Thanksgiving" was as funny as "Cece Crashes" or even "Naked," but it was still pretty solid and probably a better overall episode. The writers just need to tone down the Jess/Nick stuff before it burns itself out which is a real possibility at this point.